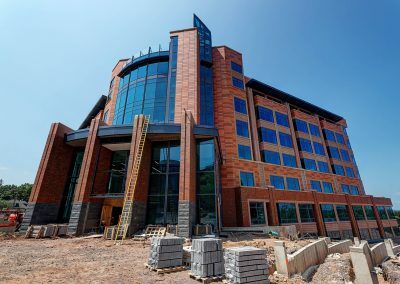 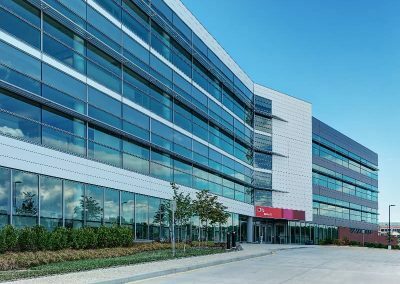 DuPont CRP 735 Phase II - Worth & Company, Inc.
Worth & Company, Inc. was charged with the installation of HVAC and Plumbing systems for DuPont’s new four-story office building, CRP Building 735 Phase II that is occupied by multiple DuPont divisions. 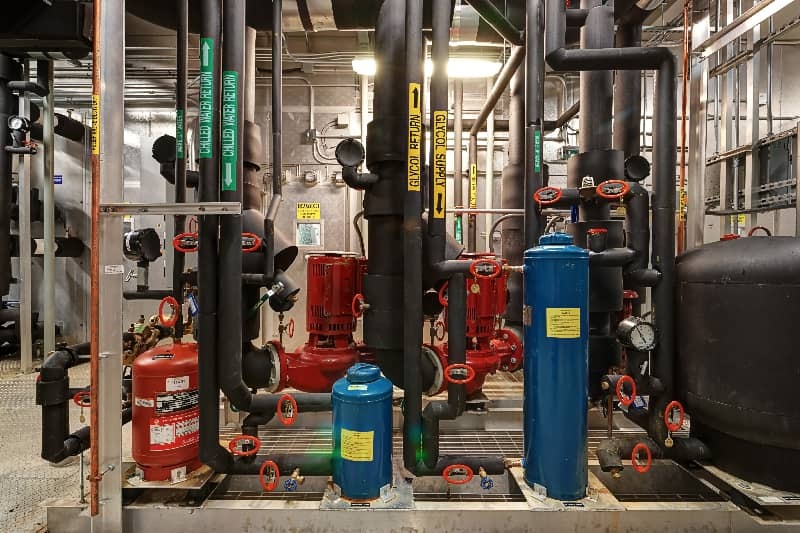 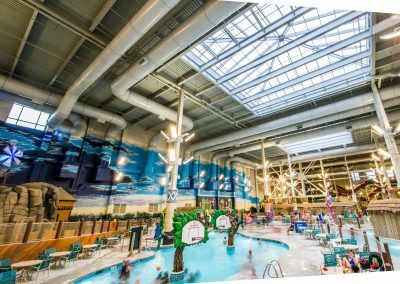 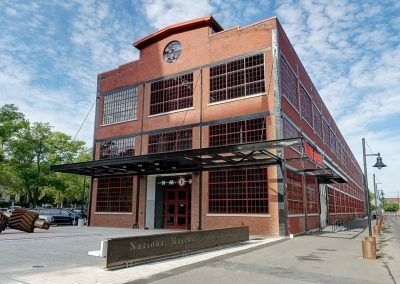 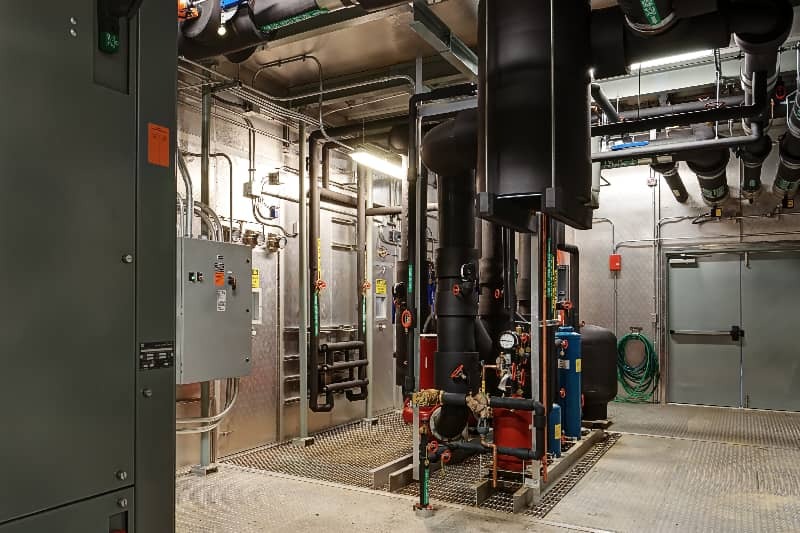 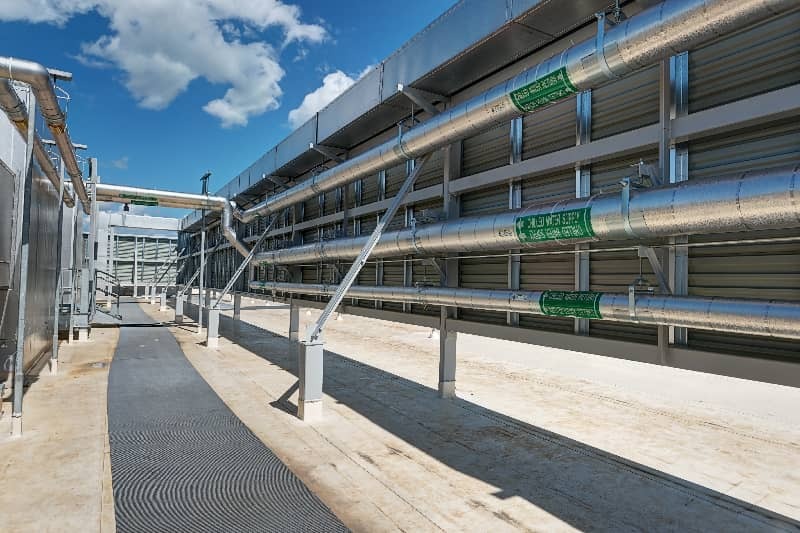 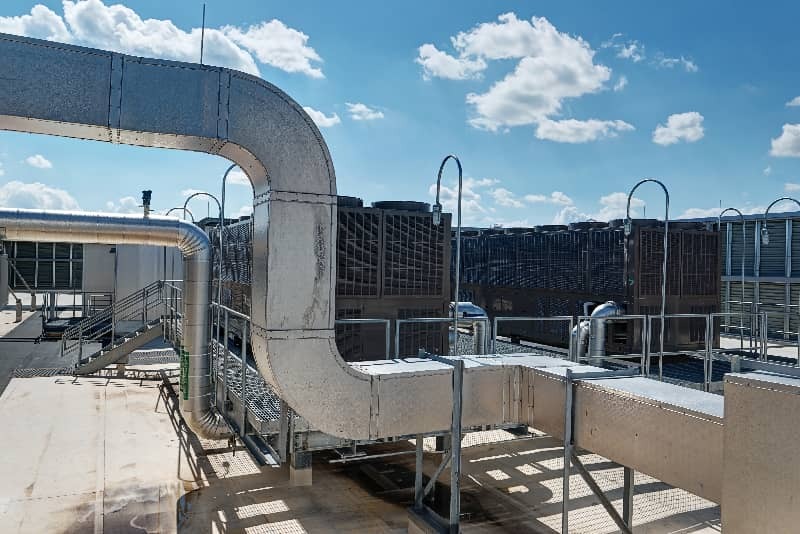 The highly skilled and proactive professionals at Worth & Company overcame several challenges on the project, including a stringent project timeframe, winter weather, and the installation of roof top air handling units. 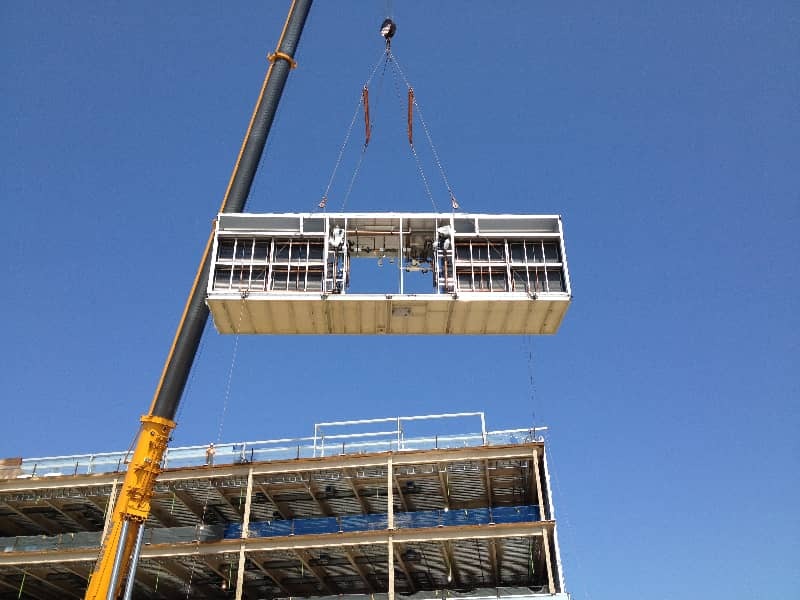 The units are two unit structures that were shipped and erected in multiple sections, and assembled after being placed on the roof. 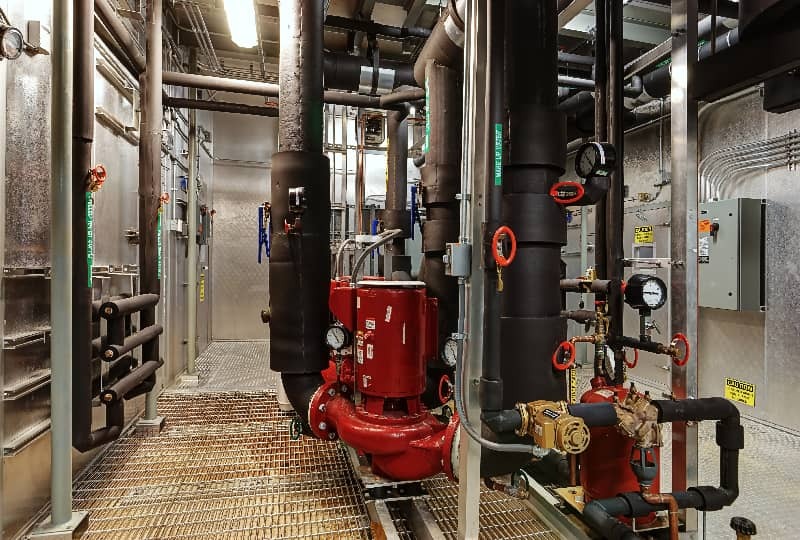 Worth & Company performed seamlessly demonstrating customer commitment and superior quality workmanship throughout the duration of the project.